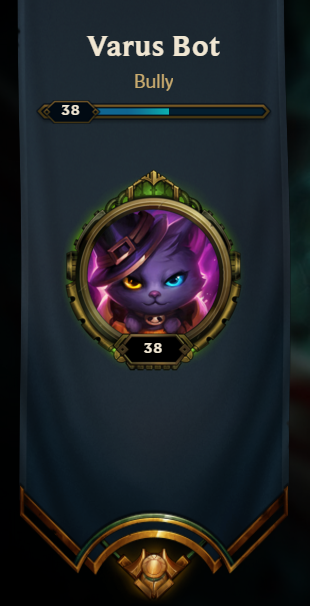 Got an S on Kai'sa! Worst adcs to go against? How do you build mouse accuracy ? Need everyone chewing on this. Fun triple from the other day! Where do high elo players bind their attack move / attack move click? 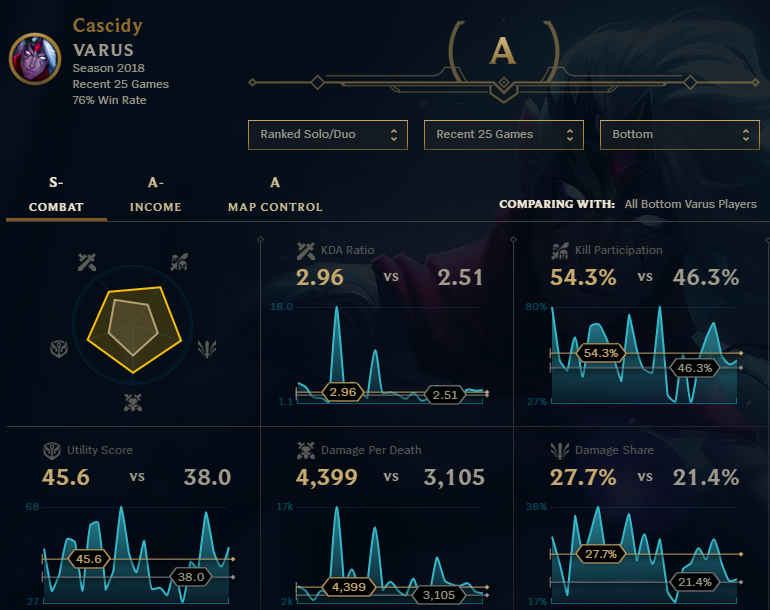 75% win rate running Dark Harvest on Varus. Check comments for some video clips. am I able to play adc? Hey guys! Diamond ADC doing an educational unranked to Diamond duo bot stream the next few days/week! Come check it out! 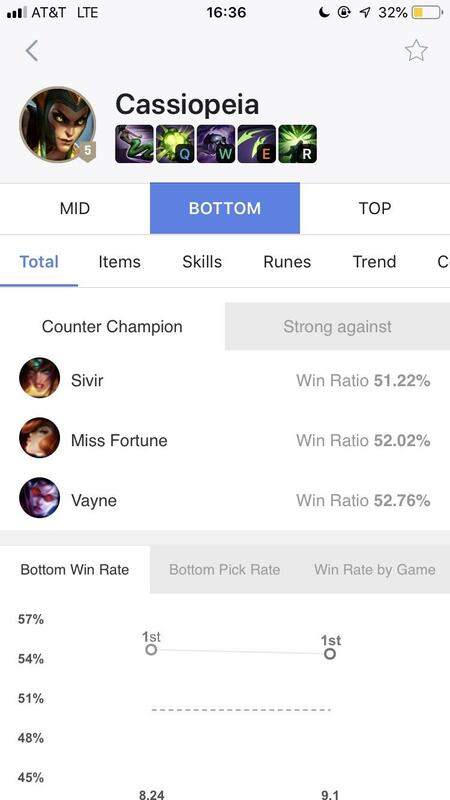 Why is sivir's winrate good now? There we have, the best pro AD Carries in the world! Cassio wins against her “counters” more than she loses. She also boasts the highest win rate of all adc. Why are High-Elo players running Inspiration Secondary? Is it really hard to adc bottom lane if the Top, Mid or Jungle fails? How to Handle a Sloppy Split Push at Low ELO (S2)? 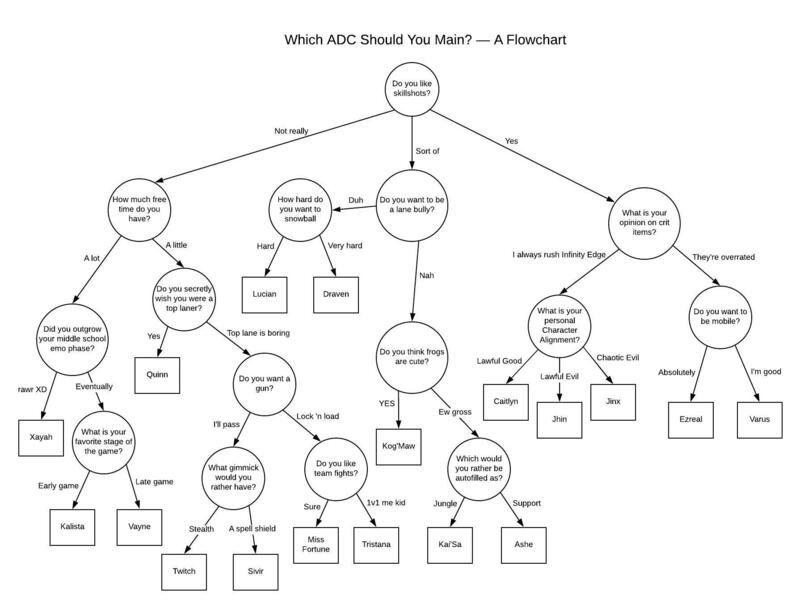 What do I tell people who say that ADC is boring/easy beacause "All you do is right click"
Is it true you should always shove wave when you have the chance? 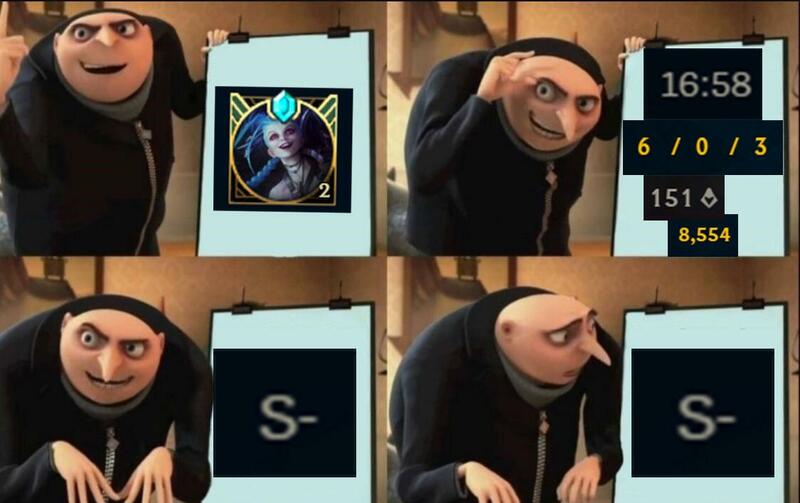 Why do YOU main ad carry? How do I deal with troll supports and kill stealing ones? Any tips for Melee champs? 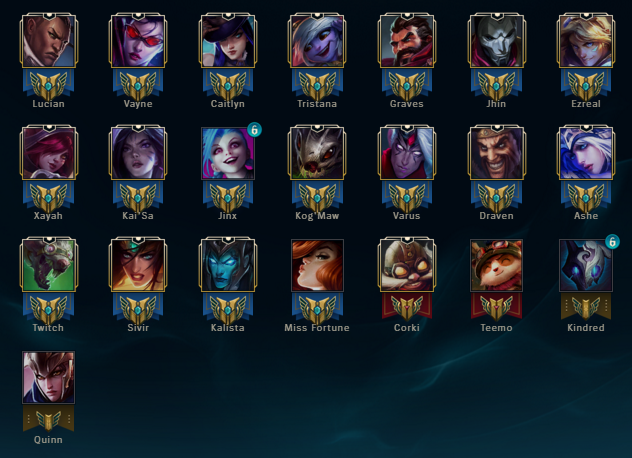 How do I play ADC Top and Jungle? Hi ADC mains! I made a "how to carry gold as ADC Jinx" video from the perspective of a main Jungler. Let me know if you liked it and if you agree with my runes, build and gameplay :) Thanks a lot and wish you good games! Is rushing BoRK still viable? Are these three adcs good for a trio three trick style?